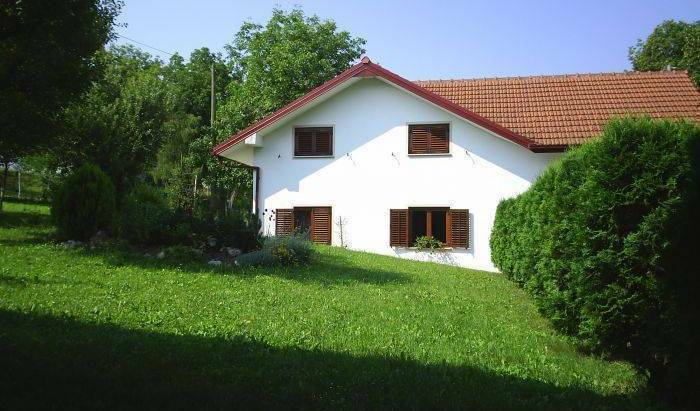 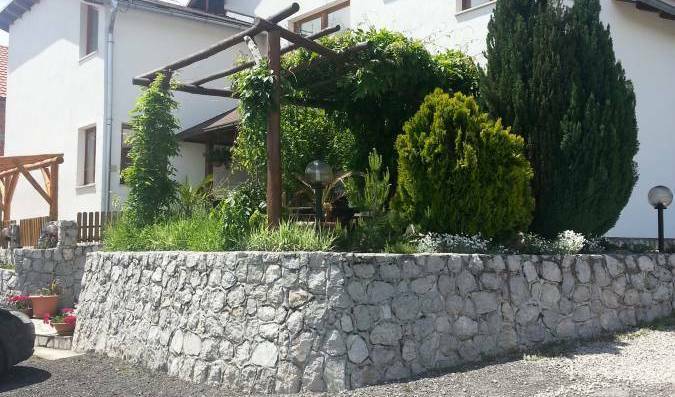 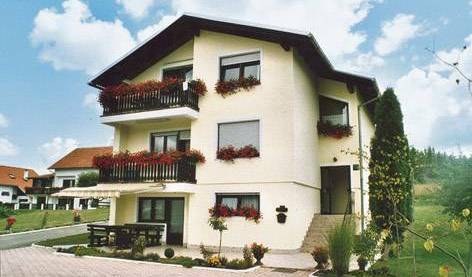 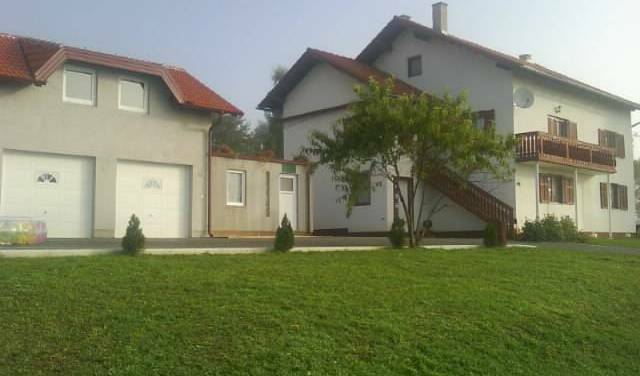 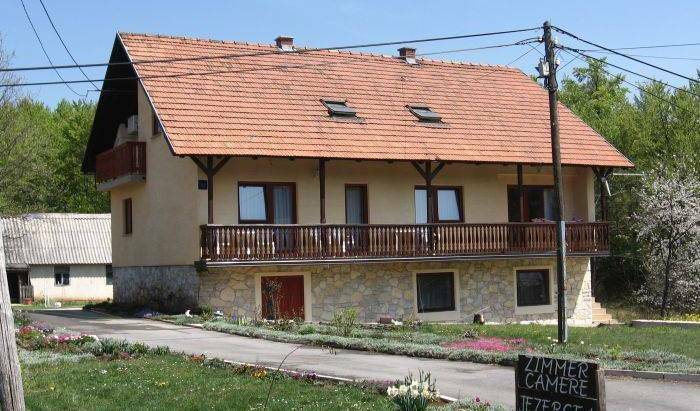 plitvice-house is situated in Grabovac, 7 km north from Plitvice Lakes. 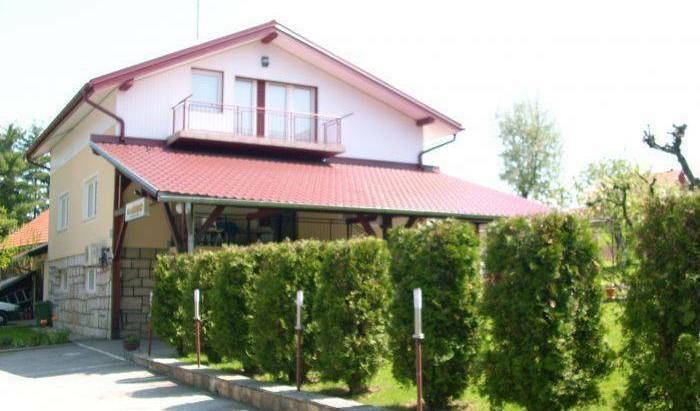 We offer nice double-bed rooms for an enjoyable vacation. 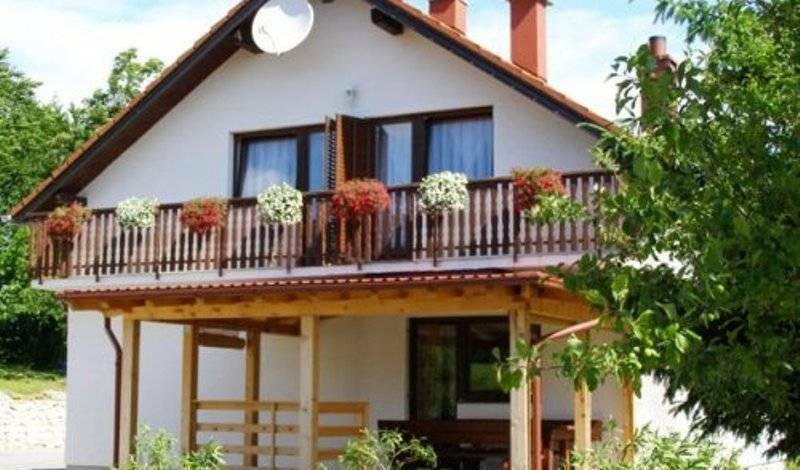 House Franjkovic, as an independent house, exclusively for guests, offers comfortable accommodation and undisturbed rest.